Let us start with basics: VSM is the acronyms of Value Stream Map.  Why VSM – Value Stream Mapping? now you know that it is not a tool to use because your boss tells you! The value stream map is the project of your next business. I have prepared a VSM video tutorial that covers the main points of value stream mapping. for process map symbols is Learning To See. by highlighting the improvements you decide and prioritize with the team. you can decide if putting the map on an electronic format. The best way to understand how to draw a VSM is doing it! Before starting is important to know the theory and why. In this guide, I gave you all the resources I collected so far on VSM.